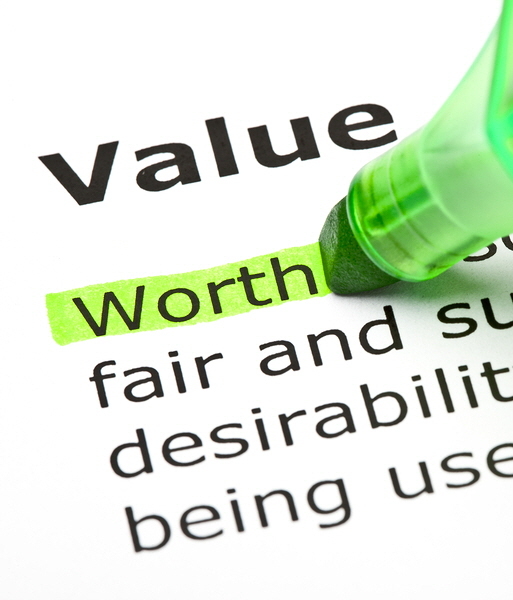 Business valuations determine the value of an ownership interest in a business entity at a given point in time. 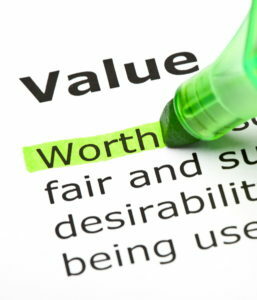 It is not merely a simple determination of the value of an asset, but rather a complex, strategic evaluation that keeps your financial goals in mind. With a Certified Valuation Analyst (CVE) on staff, and decades of experience in performing business valuations for clients, we bring a superior level of expertise to each engagement. Depending on your situation, we tailor each valuation engagement to the needs of your particular business interest.